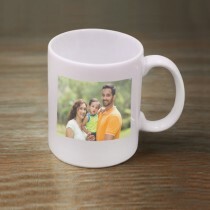 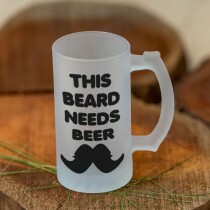 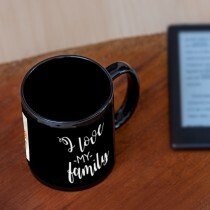 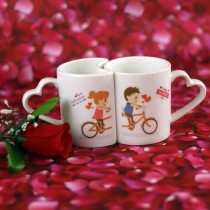 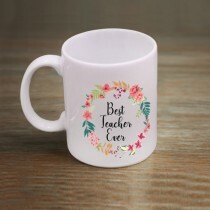 Mug printing in Sri Lanka has never been easier with our range of customizable mugs, the perfect gift for any occasion. 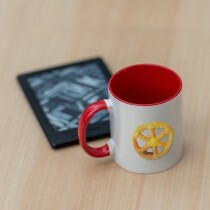 Get your favourite picture or a funny caption printed on a mug, be it, for coffee, tea or beer! 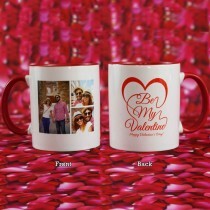 Ideal for birthday’s, anniversaries or just to show that special someone, that you care! 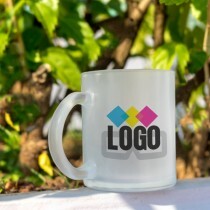 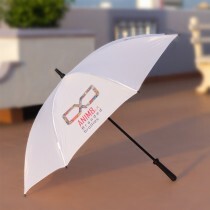 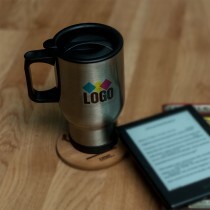 Anim8.lk offers a range of ceramic mugs and tills that can be personalised.